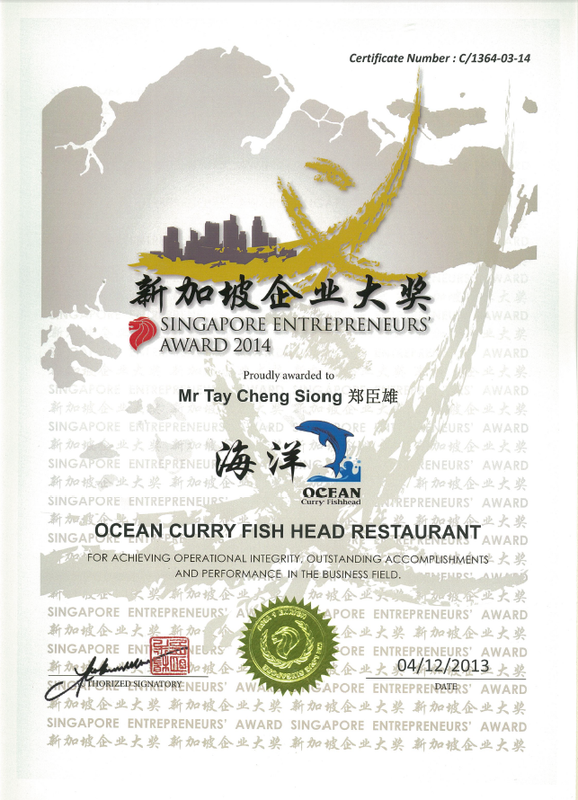 Ocean Curry Fish Head has remained as one of the most voted restaurants in Singapore. We take pride in the quality of our food and only use authentic Peranakan ingredients and cooking styles to maintain the taste which has been known for decades. We have earned ourselves many positives press reviews and being the number one choice among celebrities and ministers. The endless support we got from our customers allows our fast expansion to a bigger restaurant and also setting up our new branch outlet in Telok Ayer Street. 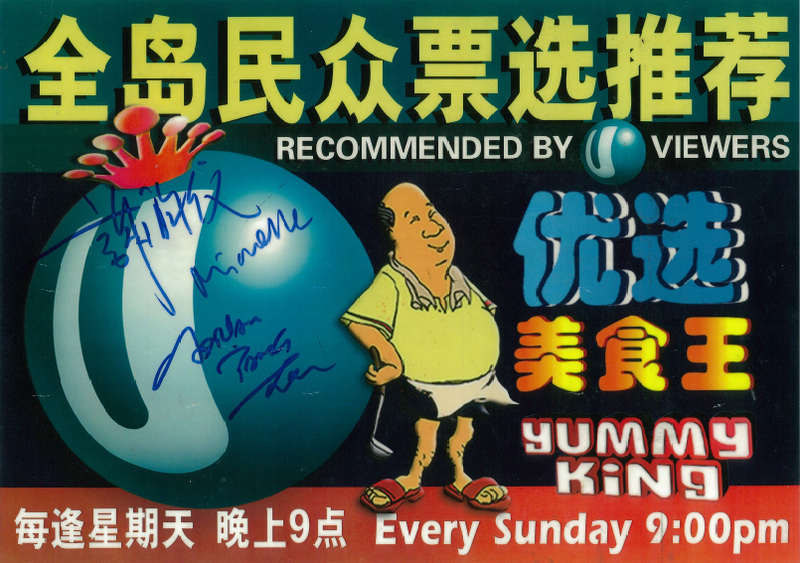 With that, we strive to maintain the consistency and quality on both restaurant outlets and continue to serve our customers better in the years to come.